Previously on Spotlight On, I took a look back at the music of Harry Potter, Batman, and James Bond now it's time for Star Trek. The Star Trek films have been a huge impact in the sci-fi genre, as well as the music that goes with each film. The series has been going strong since the late 70s, and is one film series that has continually made films without extreme gaps of time in between. Naturally influenced by the television series, the scores have included composers Jerry Goldsmith, James Horner, Leonard Rosenman, Cliff Eidelman, Dennis McCarthy and Michael Giacchino. 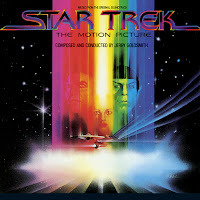 So let's boldly go into each film's score in order. 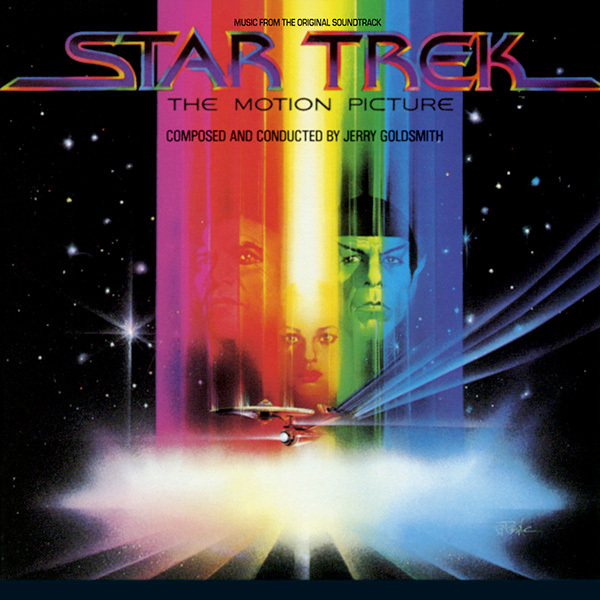 Goldsmith's epic score is exactly what the Star Trek film debut needed (even requiring several reworkings. The sweeping operatic score is often in the forefront of many long sequences. Most notable is Goldsmith's rousing new Star Trek march theme. Also notable for this score is the use of an overture and the Blaster Beam, an electronic instrument. Great breakdown on each of the film scores. I'm a huge Goldsmith fan, and I think his work on "The Motion Picture" and "Final Frontier" are some of the best work provided for the franchise. I do think "The Voyage Home" gets trashed a lot, but not rightfully so. There is a lot of elements in it (mostly the elements that don't involve the 80s synths) that are closer to the music from the 1960s series than any of the the other films. In many ways I think that is what director Nimoy was looking for. 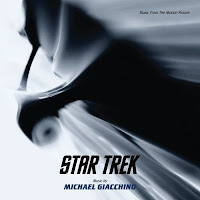 I've heard some folks describe Giacchino's themes for "Star Trek" to sound incomplete. I certainly don't hear it. His score for the 2009 movie is a lot of fun, and I'm looking forward to hearing what he's got cooked up for the sequel.